With the dropping of the INF treaty, Putin and Trump have brought the dangers of nuclear war back into a more realistic possibility. I’m not posting this to engage in a political discussion but nuclear war is definitely a lifeboat type of issue. 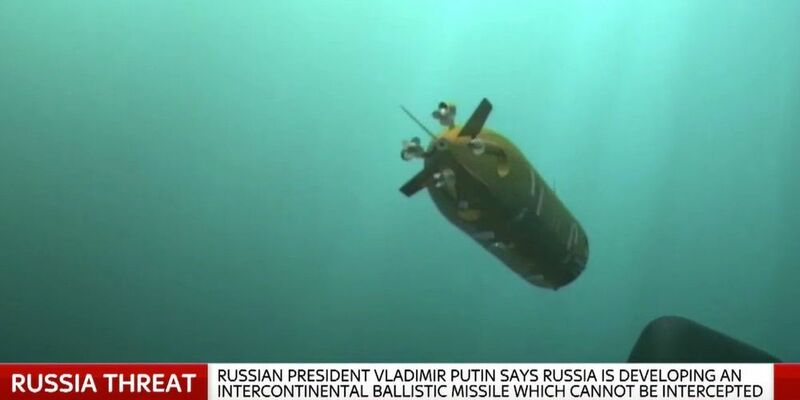 Russia’s military and state-sponsored media have reacted with a fire and fury of their own to the news that the US will exit the Intermediate Nuclear Forces treaties, one of the last barriers to a full-on Cold War-like arms race in Europe — and there’s already talk of a nuclear doomsday device visiting the US. 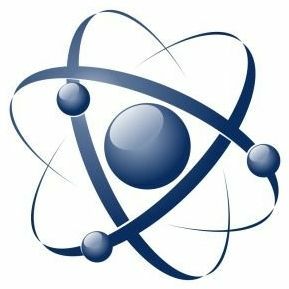 The 107-country Outer Space Treaty signed in 1967 prohibits nuclear, biological, or chemical weapons from being placed in or used from Earth’s orbit. What they didn’t count on was the US Air Force’s most simple weapon ever: a tungsten rod that could hit a city with the explosive power of an intercontinental ballistic missile. Ha…which would be the bigger challenge? 🤔. The growing mistrust and hostility towards global intuitions must be overcome if the world is to successfully tackle the environmental challenges it faces, the head of the University of Sussex’s global sustainability research centre has warned. Professor Joseph Alcamo, Director of the Sussex Sustainability Research Programme (SSRP), said high-quality research and closer engagement with citizens around the world was needed to overcome the growing zeitgeist that viewed organisations such as the UN as meddling amid a geopolitical backdrop of cancelled treaties, neglected obligations and frozen negotiations. 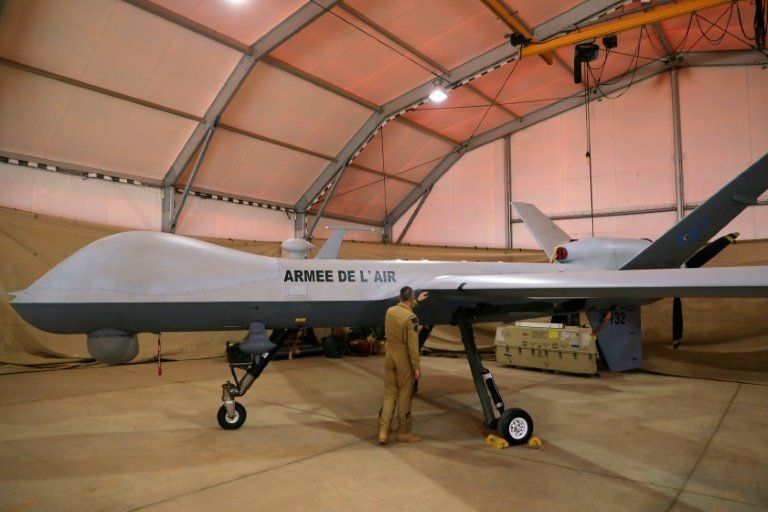 They say time is running out before weapons are deployed that use lethal force without a human making the final kill-order and have criticised the UN body hosting the talks—the Convention of Certain Conventional Weapons (CCW)—for moving too slowly. There is increasing chatter among the world’s major military powers about how space is fast becoming the next battleground. 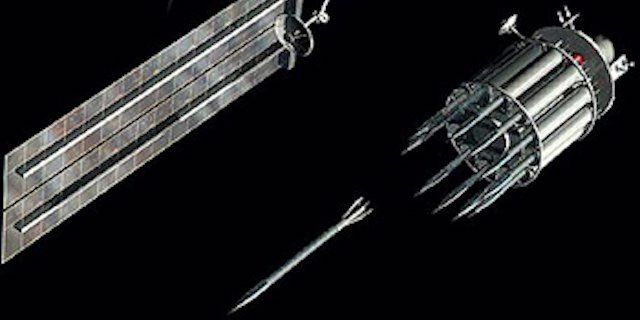 China, Russia, and the United States are all taking steps that will ultimately result in the weaponisation of space. 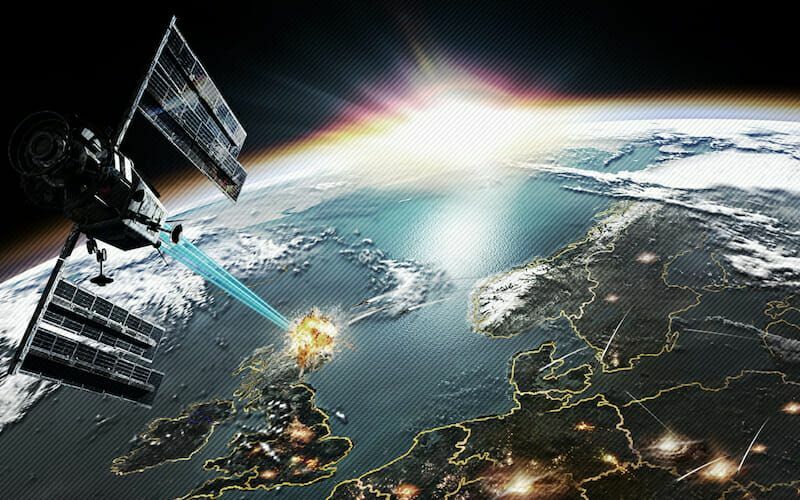 Any satellite that can change orbit can be considered a space weapon, but since many of the possible space-based scenarios have yet to occur, cybersecurity experts, military commanders, and policymakers do not fully understand the range of potential consequences that could result. During the Cold War, the Soviet Union was interested in paralysing America’s strategic forces, strategic command, and control and communications, so that its military command could not communicate with its forces. They would do so by first causing electromagnetic pulse (EMP) to sever communication and operational capabilities, and then launch a mass attack across the North Pole to blow up US Intercontinental Ballistic Missiles (ICBMs). In 1967, the US, UK and Soviet Union signed the Outer Space Treaty, which was either ratified by or acceded to 105 countries (including China). It set in place laws regarding the use of outer space and banned any nation from stationing nuclear warheads, chemical or biological weapons in space. However, the Treaty does not prohibit the placement of conventional weapons in orbit, so such weapons as kinetic bombardment (i.e. attacking Earth with a projectile) are not strictly prohibited. By the end of 2022, China hopes to have its biggest space station yet orbiting around Earth, and the country’s space agency wants other nations to use it. China is inviting all members of the United Nations to submit applications to fly experiments on board the future habitat, dubbed the China Space Station. 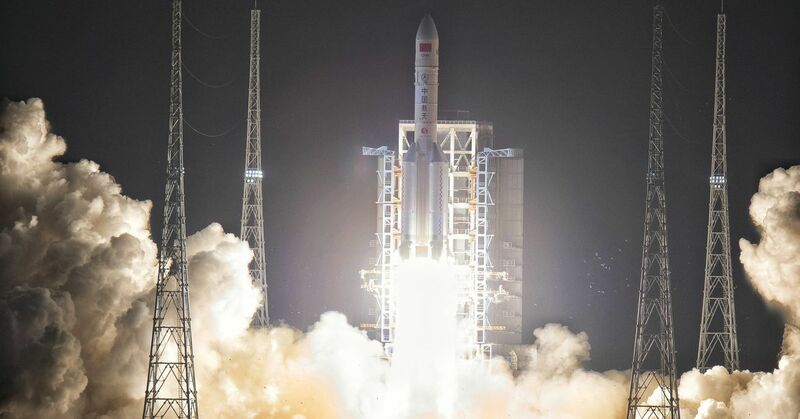 It’s a major step toward international cooperation for China and its space program, which has mostly relied on domestic hardware and capabilities in the past. “The China Space Station belongs not only to China, but also to the world,” Shi Zhongjun, China’s ambassador to the UN, said in a statement about the initiative. As a guide for the decision, Zhongjun cited the 50-year-old Outer Space Treaty, which maintains that the exploration of space should be peaceful and benefit all countries. 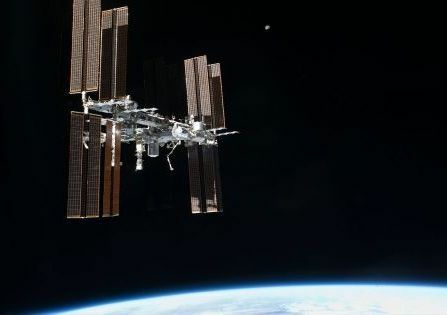 For one thing, it appears to violate international law, according to Congressional testimony by Joanne Gabrynowicz, a space law expert at the University of Mississippi. Before NASA’s moon landing, the United States—along with other United Nations Security Council members and many other countries—signed the 1967 Outer Space Treaty. “Outer space, including the moon and other celestial bodies,” it states, “is not subject to national appropriation by claim of sovereignty, by means of use or occupation, or by any other means.” The 1979 Moon Agreement went further, declaring outer space to be the “common heritage of mankind” and explicitly forbidding any state or organization from annexing (non-Earth) natural resources in the solar system. Palladium, for example, valued for its conductive properties and chemical stability, is used in hundreds of millions of electronic devices sold annually for electrodes and connector platings, but it’s relatively scarce on Earth. A single giant, platinum-rich asteroid could contain as much platinum-group metals as all reserves on Earth, the Google-backed Planetary Resources claims. That’s a massive bounty. 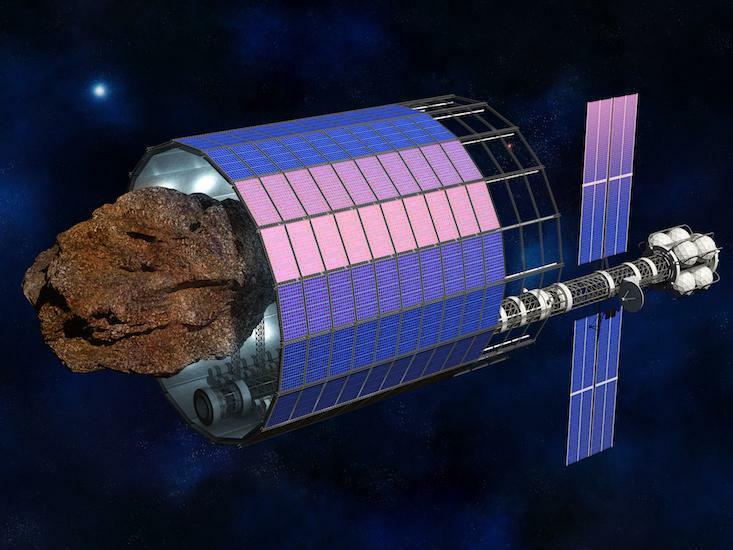 As Planetary Resources and other U.S. and foreign companies scramble for control over these valuable space minerals, competing “land grabs” by armed satellites may come next. 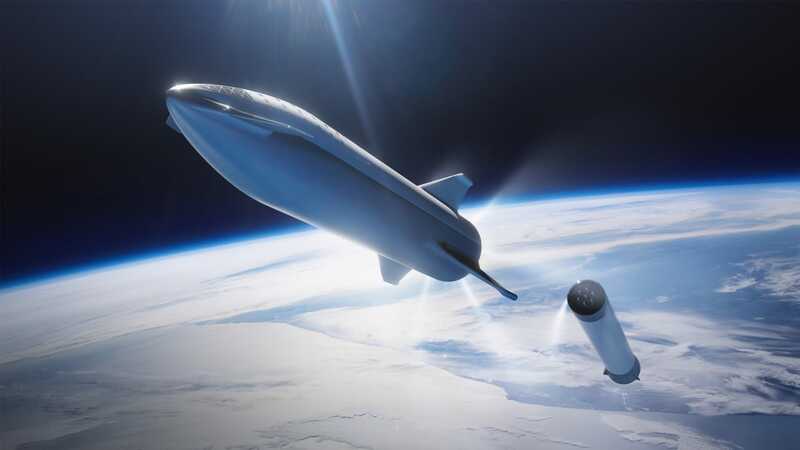 Platinum-group metals in space may serve the same role as oil has on Earth, threatening to extend geopolitical struggles into astropolitical ones, something Trump is keen on preparing for. Yesterday he said he’s seriously weighing the idea of a “Space Force” military branch.